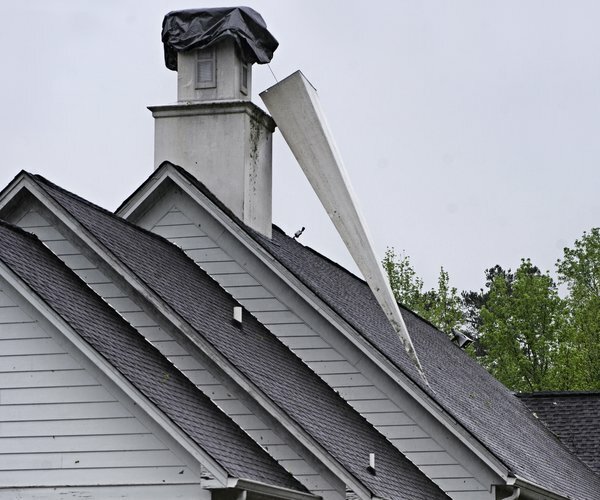 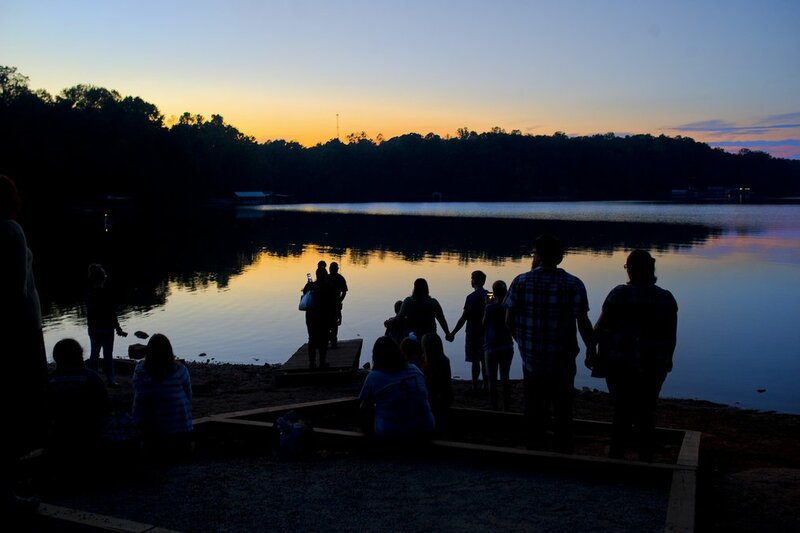 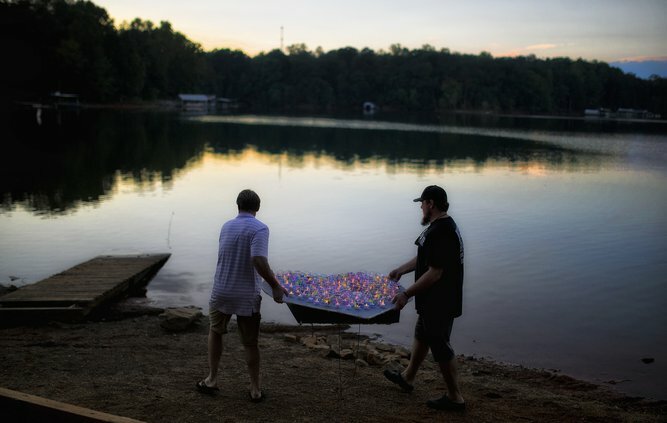 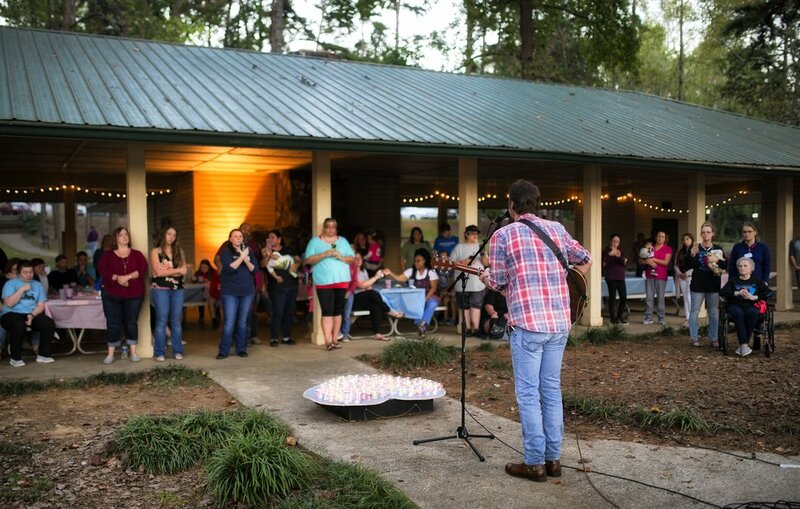 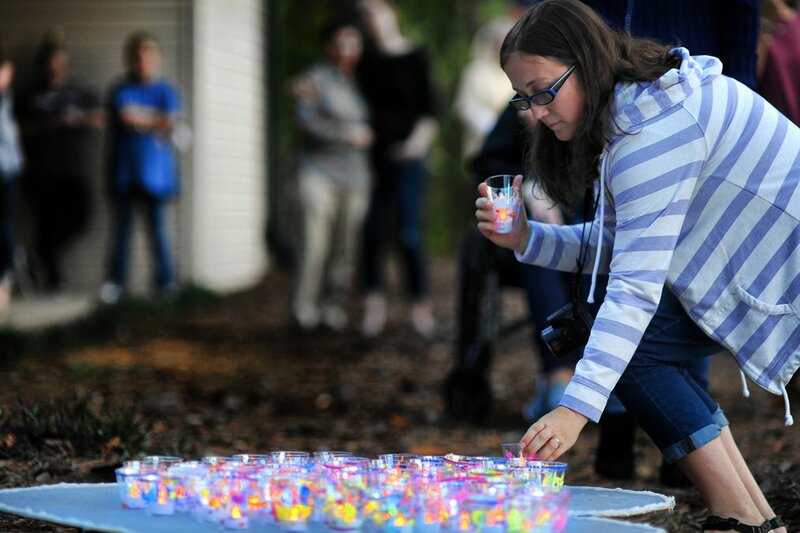 Updated: Oct. 15, 2018, 8:34 p.m.
A group of parents gathered on the shores of Lake Lanier on Monday evening to remember the infants they had lost. 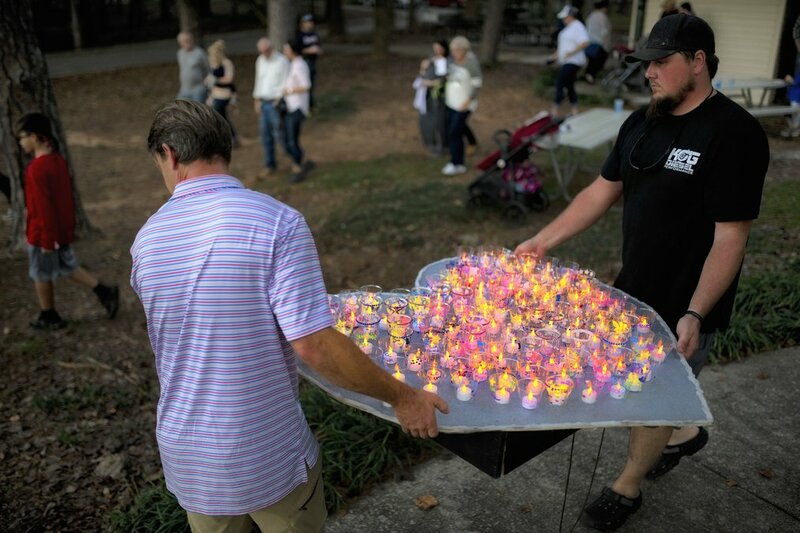 The 50 to 75 people spoke the names of their children as they placed electric candles on a heart-shaped float that was then pulled into the lake at Longwood Park. The event, put on annually by Rock Goodbye Angel, a nonprofit advocating for parents who have lost children in miscarriage and stillbirth, also included prayer and songs from Mark Miller of Atlanta. 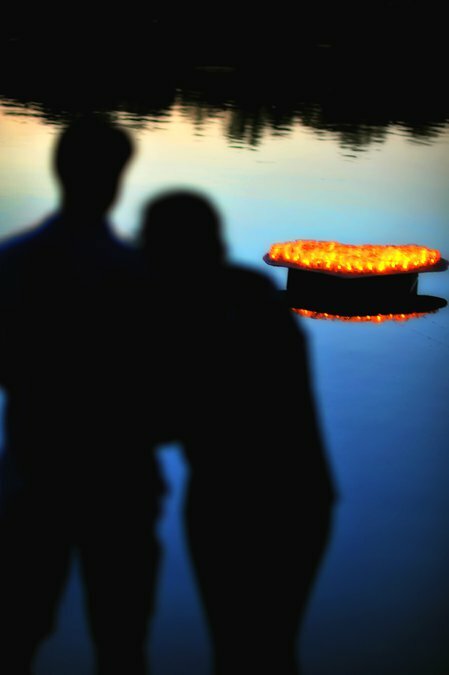 As the lights flickered, the group silently watched before the gathering slowly dissolved into the night.